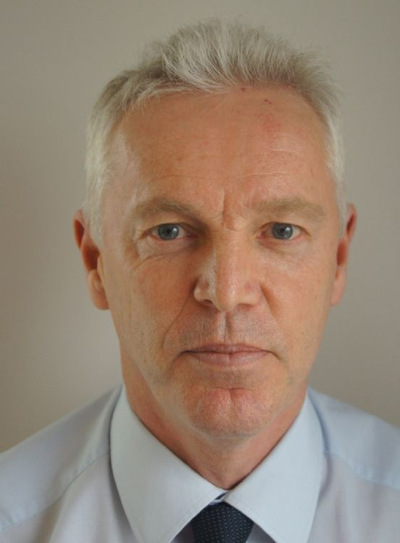 Inchcape Shipping Services (ISS) appointed Clive Lane as Vice President of Operations for Europe and North Africa. In his new role, Clive will be responsible for delivering exceptional services to ISS customers and ensuring optimal operational performance in the region. Prior to joining ISS he was Ports Liaison Policy Lead for the Maritime and Coastguard Agency. Clive has also worked as a Port Director for Poole Harbor and as a General Manager for part of the Associated British Ports (ABP) group of companies where he was responsible for delivering a range of operational management, strategy and HR objectives. During his earlier career as a Ships Captain he worked in a variety of senior roles on oil tankers, passenger cruise liners, ferries and hovercraft before coming ashore in 1992. Based in Southampton, Clive will report to Simon Edsall, Executive Vice President, Europe and North Africa Operations.